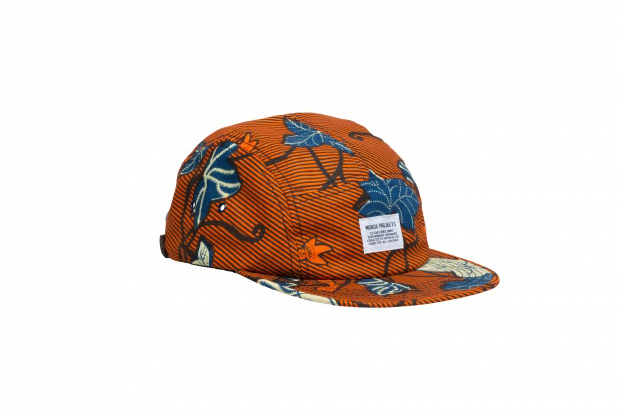 Norse Projects have made some extremely limited five panel caps from deadstock African print materials. 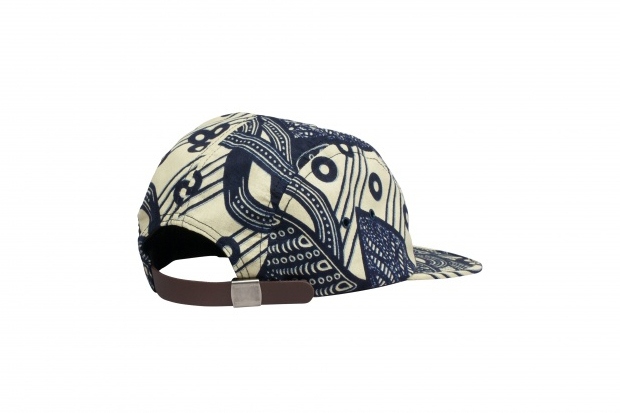 Sourced in the New York garment district, these caps are made from African printed cotton fabrics and feature a luxury leather clasp at the back. 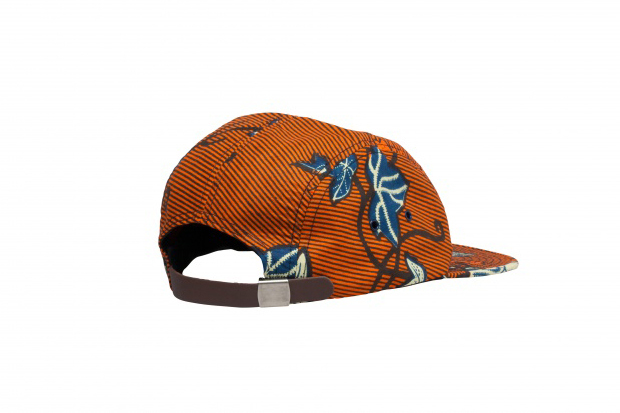 Somehow I’m amazed that no one has gone down the route of African five panels yet, especially with the recent craze for a patterned cap. Available in three colours, these are extremely limited due to the short availability of the fabrics. You can rest assured that these will never see the light of day again. Run over to Norse Projects if you want one, but at fast. Very nice, trust Norse Projects to make the best made camps out there atm. 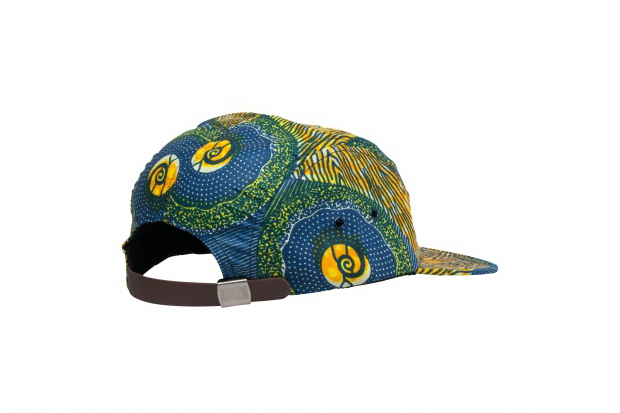 I love Norse, but Monitaly are the guys when it comes to african prints, the norse fabrics just don’t compare. How many African’s will be wearing these? 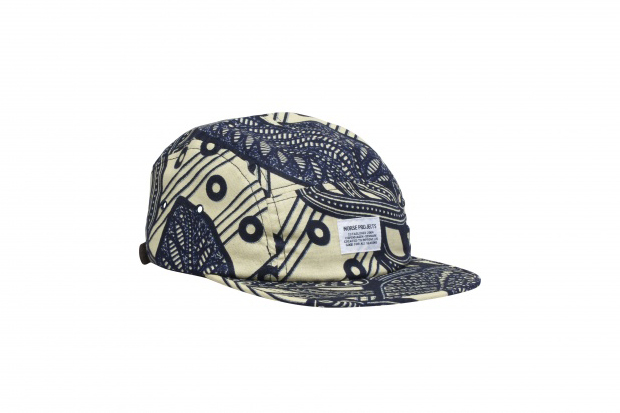 I love Norse projects but im from south africa and this material is not deadstock you can buy it at markets byt the roll for mad cheap, note africans dont where this stuff its only confused african americans who try be down with their rotts who wear this stuff, i wouldnt be caught dead in these! Good to hear the lowdown from DIEHONEST, if thats true these aren’t for me and it kind of surprises me coming from norse. 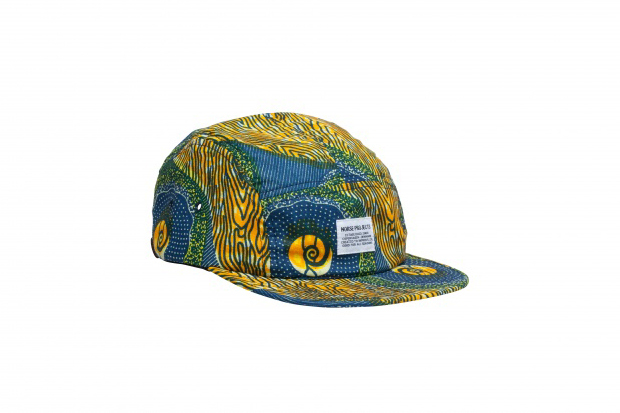 cant say if africans will wear this, but only if its mad cheap in SA doesnt mean its cheap here or elsewhere. pashmina is cheap in nepal, but you’ll pay lots of cash elsewhere for it! 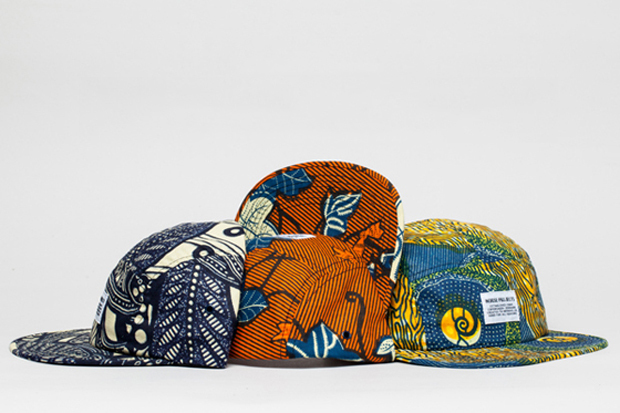 Moupia released African patterned panels a couple of weeks back.